Vladimir Putin might have just inserted himself into American politics without anybody knowing. On Monday, the New York Times exposed the history of Paul Manafort, top Trump adviser and campaign manager. 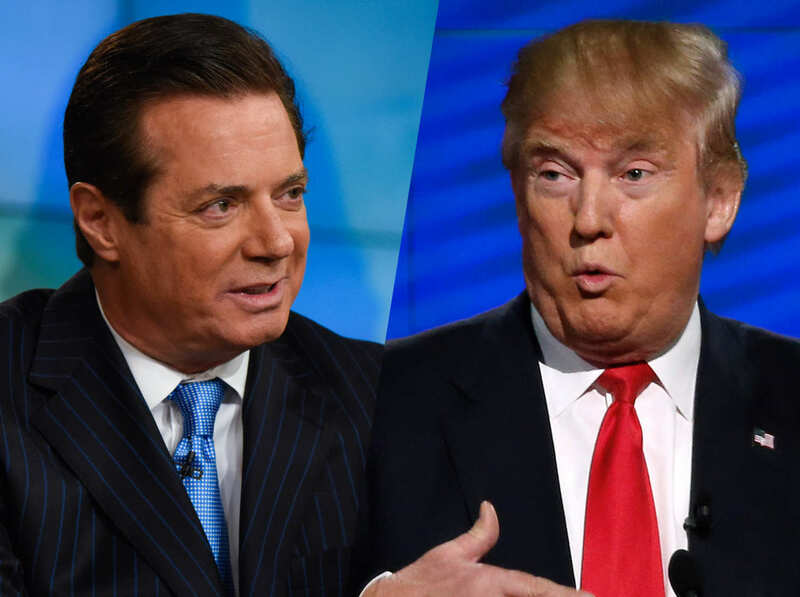 Manafort was installed late in the primary season and made one of his first marks the assertion that Trump’s wildly divisive campaign rhetoric was only a show, one which the candidate would soon conclude. Trump, of course, continues to ride racism and bigotry to the polls in November, having never stopped his rhetoric, only adding to the increasingly worrisome nonsense he spews and standing by what he has said in the past. He isn’t looking at a good chance of a win, with his hatred for everyone who isn’t a rich white Republican having driven the GOP and its poll numbers into the ground. According to the Times, Manafort was an instrumental figure in the inner circle of recently ousted Ukrainian President Viktor Yanukovych. While Manafort worked as a political consultant for Yanukovych, the Ukranian people rose up in protest against Yanukovych’s government, and he fled the country in fear. He found refuge in Russia, a nation which he — and Manafort –– had long been allied with. The day after he fled the Ukraine marks the beginning of the war carried out by Russian forces against the nation, a war resulting in the Russians claiming to have annexed the Crimean peninsula, adding it to the Russian territory. During all of these events, leading to untold numbers of violent deaths among noncombatant Ukrainian civilians, Manafort continued to work on behalf of the pro-Russia and pro-Putin forces inside the Ukraine. He helped lead the efforts to oppose the government that arose in place of Yanukovych, a government aligned with the United States and against Russia. All of this comes as Trump continues his curiously favorable attitude towards Russia. He has spoken in support of Russian policies on several occasions, even going as far as to claim some kind of legitimate basis for the Russian takeover of the Ukrainian-possessed Crimean Peninsula. Back when Trump still faced primary season opposition, Vladimir Putin even spoke out in support of Donald Trump, saying he “admired” aspects of the Trump campaign that pointed to what a Trump presidency would be like. What nobody who spoke out against Trump knew then was that, although Manafort wasn’t yet hired by the Trump campaign, somebody somewhere was eyeing the insertion of a virtual Russian mole into American politics via Paul Manafort. And just days ago, Trump made the flatly false claim that Russia had never gone into Ukraine. Although it is almost childishly off base, with Russian forces currently operative in Ukraine, the remarks do bear the curious quality of being pro-Russia, especially considering Manafort’s history. Putin isn’t the only authoritarian ruler with whom Manafort is aligned. Two others include Mobutu Sese Seko, who was called at one point the “archetypal African dictator,” and Ferdinand Marcos of the Philippines — who presided over a martial law-run state for years. No representative for either the Trump campaign or Manafort would comment on whether or not he is still involved in pro-Putin work in Europe. And Manafort is running the campaign to try and establish the next president of the United States.